Ask Naomi: Tell Us More About The UPROOTED Polish Fairy Tale? 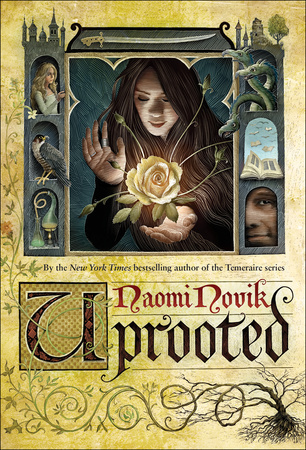 Alvin Moser asks: In the acknowledgements to Uprooted, you mentioned that the name of your protagonist was taken from a Polish tale about Agnieszka and the Yellow Cow. You implied it was well known in Poland. My boss’ name is Agnieszka and she grew up in Poland and has not heard of this tale. Could you cite a source for the tale? My search of the Internet has yielded nothing. 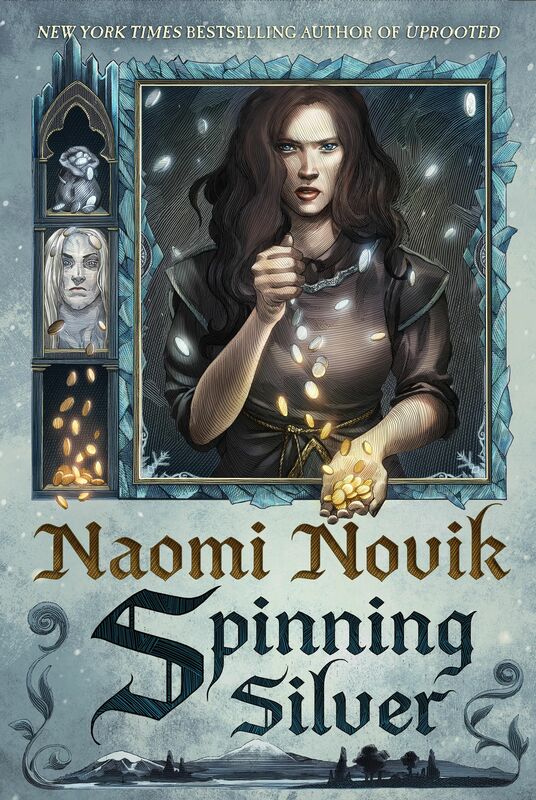 Naomi Novik answers: You know, I don’t actually know how well-known the story is in Poland, because my experience is indirect. It’s called “Agnieszka Skrawek Nieba.” My mother had a few books of Polish fairy tales that she read to me, and that was one of my two favorite stories. The author is Natalia Gałczynska. My mother read it to me from her collection O wróżkach i czarodziejach, which was in turn inspired by older French fairy tales. Here’s a picture of the book on the official website for her (and her husband, a famous poet himself): http://www.kigalczynski.pl/natalia/prace/ — the little girl in the blue dress is the little girl Agnieszka from the story, that’s the edition I have.